Estate Agent Choices: What’s important in choosing an agent? 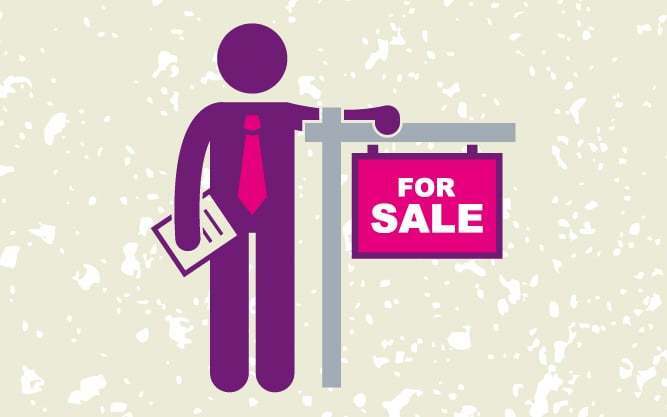 HomeOwners Alliance research looks at what is important to consumers when choosing an estate agent and common turn-offs. Findings show that despite sellers claiming fees and performance were the most important factors when choosing an agent, very few actually took the time to check this information properly. 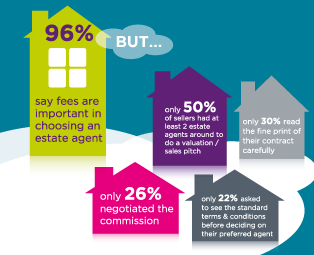 When choosing an estate agent, most (96%) say fees charged by the estate agent are important, but..
Lower in the list of important factors in choosing an estate agent are recommendations from neighbours/ friends/ family (73%) and previous experience of the estate agent – having bought or sold from the agent before (68%). Industry awards are cited as the least important factor in choosing an agent (49%). 93% say professional appearance and telephone manner is important but only 12% are put-off by inexperience. 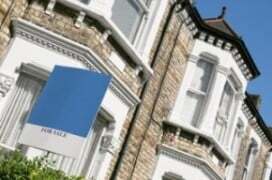 Professional cues rate as highly important in choosing an estate agent. 93% say answering the phone professionally with prompt follow-up is important and 93% say professional and smart-looking property particulars are important. Pushy sales tactics and poor time-keeping are the main traits that put people off an agent. Being too pushy or using obvious sales tactics is the number one turn-off (48% say this would be likely to put them off an estate agent). A lack of professionalism in tone puts off potential buyers and sellers. 27% say they would be put-off by an agent being over-familiar. Additionally, one in five say they would be put-off an agent that does not look presentable (20%) or that looks too flashy (19%). While a lack of local knowledge would be a key reason for disregarding an agent (47%), only 12% say that they would be put off by an agent that seems nervous or inexperienced. 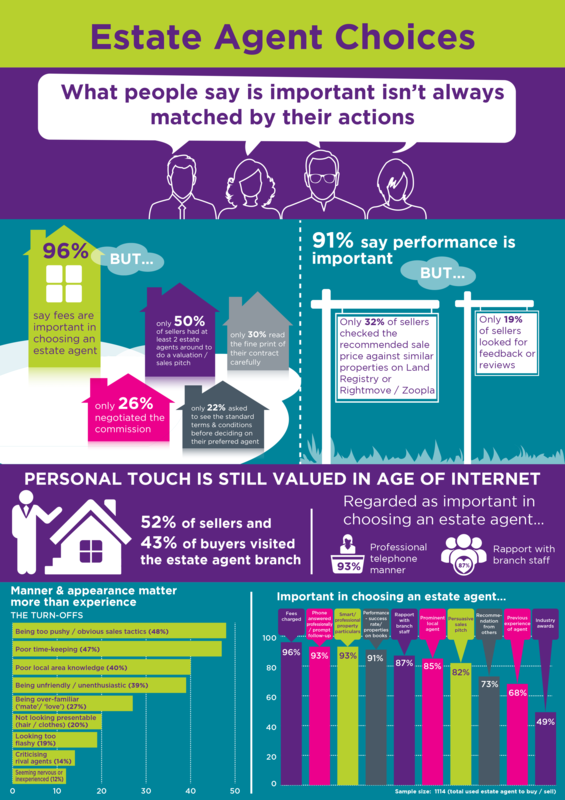 87% say that rapport with branch staff is important when choosing an estate agent to deal with. 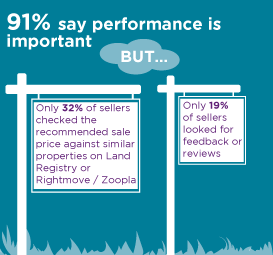 More than half of sellers (52%) and 43% of buyers visited the estate agent branch. If an agent does not seem friendly or enthusiastic, this can turn-off buyers and sellers. 39% say being unfriendly, unenthusiastic or stand-offish would be likely to put them off.